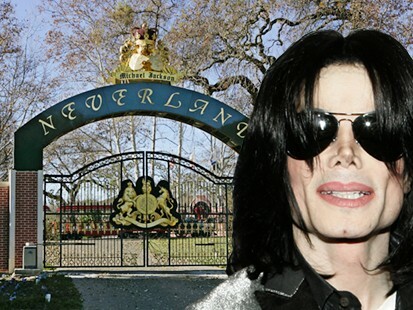 Recent media reports concerning Michael Jackson suggest he may be haunting his beloved Neverland Ranch. If the stories are true, Michael Jackson will join a long list of celebrities that still frequent their favorite earthly locations. Michael Jackson died after suffering a cardiac arrest at his rented home in Holmby Hills, Los Angeles, California on June 25, 2009. In a bizarre twist to this sad story, British tabloid The Mirror reported that Jackson will be buried without his brain. His family made the grim decision after being informed it would take up to three weeks to conclude tests on the organ to better understand the exact cause of death. The examination cannot take place until the brain sufficiently hardens after death, and rather than postpone Jackson's service, his family decided to bury him without it, the newspaper stated. ♦ The ghost of Elvis has been seen at the Las Vegas Hilton where he often performed in the early 1970s. His spirit has also been sighted in the building which housed the recording studios of RCA in the 1950’s. And of course, he has been frequently observed at Graceland – his earthly home in Memphis. 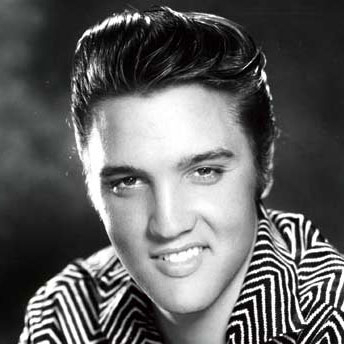 Elvis died on August 16, 1977 – of a suspected heart-attack while in the bathroom. 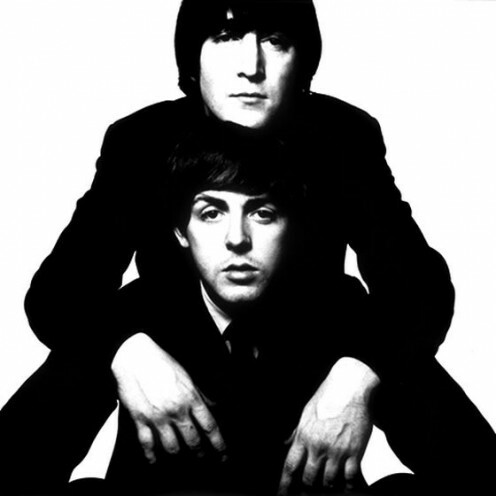 ♦ Paul McCartney believes he has felt the ghost of John Lennon. Apparently he sensed the spirit of Lennon while recording the song, "Free As A Bird" in 1995. "There were a lot of strange goings-on in the studio - noises that shouldn't have been there and equipment doing all manner of weird things. There was just an overall feeling that John was around." On the night of December 8, 1980, Mark David Chapman shot Lennon in the back four times at the entrance of the Dakota building where Lennon resided. Earlier, Lennon had autographed a copy of his Double Fantasy album for Chapman. ♦ Kylie Minogue is convinced the ghost of Michael Hutchence watches over her. On the morning of November 22, 1997 - Hutchence was found dead in his room at the Ritz-Carlton Hotel in Double Bay, Sydney (now the Stamford Plaza). 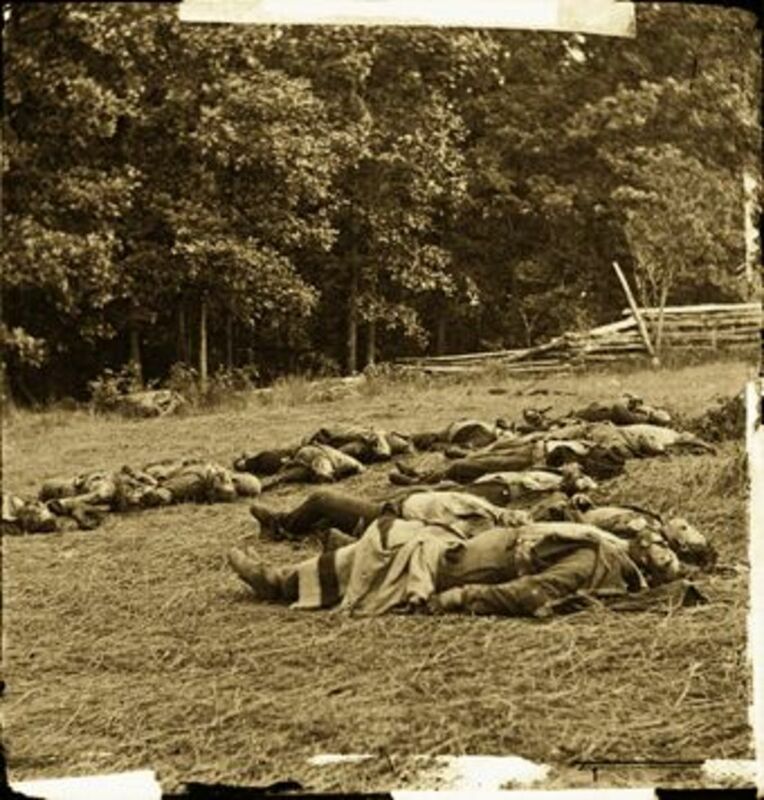 A belt found at the scene suggested he had died by hanging. 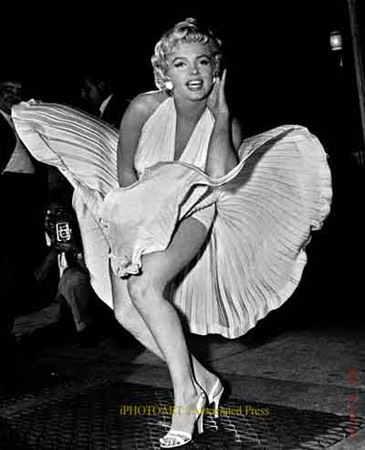 ♦ Marilyn Monroe's ghost haunts the Hollywood Roosevelt Hotel on Hollywood Boulevard. At the height of Marilyn Monroe's fame, she often stayed at the hotel where her ghostly image is seen in a full-length mirror that once hung in her poolside suite. The mirror now hangs in the lobby where many people still claim to see her image. The ghost of Marilyn has also been seen hovering near her tomb at Westwood Memorial Cemetery in Los Angeles, California. Monroe was found dead in the bedroom of her Brentwood, California home by her housekeeper on August 5, 1962. She died of acute barbiturate poisoning – and listed as probable suicide. 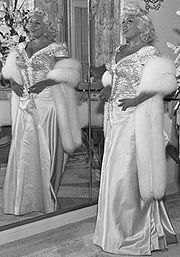 ♦ The spirit of Mae West has often appeared in her old apartment. Several residents have reported seeing her dressed in white. During the last years of her life, she always dressed in white. Her entire apartment was also white. After suffering two strokes, Mae West died at her home on November 22, 1980. Mansfield died in an automobile accident on June 29, 1967. 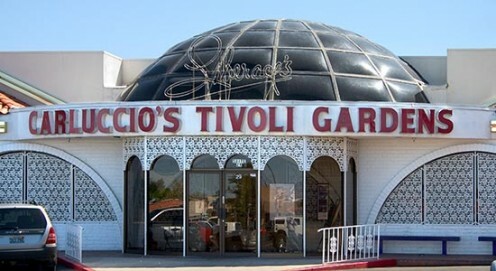 ♦ The ghost of the famous pianist Liberace is claimed to haunt a restaurant he owned in Vegas called Carluccio's Tivoli Gardens. Over the years there have been frequent sightings of Liberace's spirit and reports of paranormal activity. One of the strangest occurrences happens in the ladies toilets where the doors lock and unlock themselves. Liberace died on February 4, 1987. He was first reported as dying of a cardiac arrest – but a second autopsy revealed he had died of AIDS. ♦ Pop megastar Michael Jackson claimed that he often communicated with the flamboyant pianist Liberace who died in 1987. Jackson died at age 50 – deeply in debt. But a court filing has estimated his estate to still be worth more than $US500 million. During an interview with Michael's brother Jermaine Jackson for CNN's 'Inside Neverland' television special, a shadow mysteriously appeared and crossed the corridor. 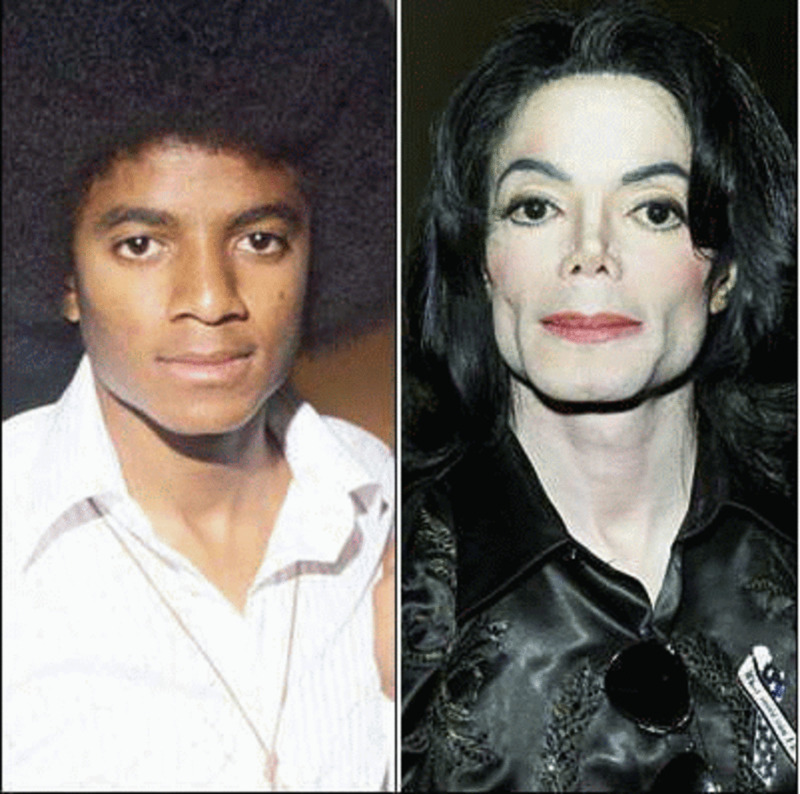 The ghostly apparition was missed by Jermaine, interviewer Larry King and the film crew during the recording of the show. 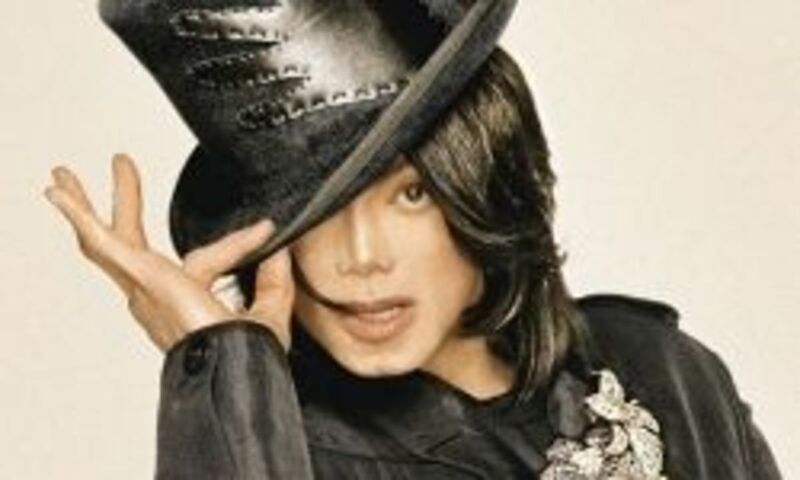 Fans believe the shadow is the singer's ghost, returned to his former home from beyond the grave. This is a brilliant hub. Not only is it interesting but also offers an insight into the reality that ghosts- irrespective of normal people or celebrity alike- do haunt us in our daily lives. Thanks for the kind comment saddlerider1 - there are as many answers as there are questions regarding this subject. But once you have experienced or witnessed something otherworldly your outlook changes dramatically. Another great hub, I enjoy your coverage of happenings and I most definitely am a firm believer in ghosts, I witnessed on sighting that haunts me to this day. It was be a dimension, possibly a thin vale that we are allowed to view from time to time and they(the ghosts/spirits) definitely see us. Is it a place of limbo, awaiting for where they will be slotted in time. Possibly reincarnated or sent to a Heaven or Hell? or quite possibly to another Universe, so many questions, yet the answers are only revealed on our demise, or are we?? Thanks again for the excellent read. Great Article. Rest in Peace MJ. I was scared at first when I saw that video! I just hope he will find peace. Good hub. I have no doubts that MJ will haunt Neverland. Believe. The skeptic side takes over...and wonders if this was trickery...knowing how big a legend MJ was...knowing about how Elvis has been "claimed" to have been seen at GraceLand...and this was to perpetuate a whole new myth at Neverland...Or...Heck...maybe it really did happen...Who Knows? No doubt he loved Neverland - so appearing there, at least to me, comes as no surprise. I thought since the raid at neverland, MJ vowed never to return there. Hmmm,I guess he changed his mind. I'm still very skeptical about the existence of spirits and ghosts and the more articles i read like this, the less skeptical i become\! It appears that way Jewels - money rules. So I guess clearing them out would be bad for business? Well, it did appear the shadow was wearing a hat. Very interesting and well written article. 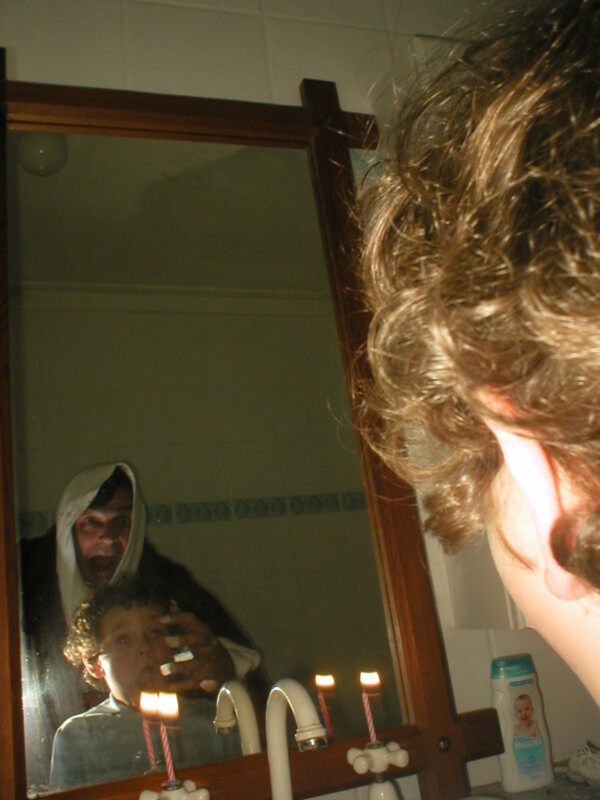 I do not believe that hauntings are ghosts, but that they are demons. However, I learned a lot from your hub, I had no idea that MJ communicated with someone he thought was Liberace. I notice too that many times these people died alone. That is very sad, just as the events that might have brought on their deaths. Thanks for the education. Intersting hub! Thanks for sharing it! I know what you mean - just doesn't feel right. Entertaining hub! I love ghost stories, and am not surprised they come back to visit. Didn't know about Michael Jackson being buried without his brain, yikes, the spiritual part of me knows the body is a shell but my human side finds it disturbing to think of MJ or anyone being buried without a brain. It certainly looks that way, the figure was remarkably like him.